S.H.I.N.E. 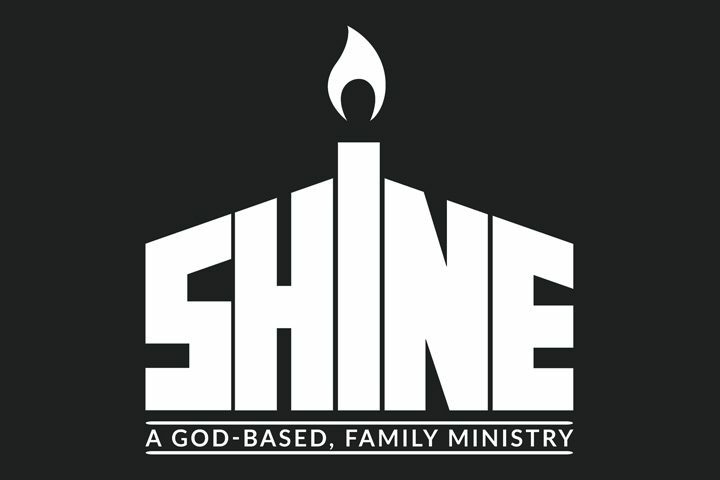 | Welcome to SHINE, a God-based, family ministry created to be God's hands and feet in times of natural emergencies. S.H.I.N.E. stands for Sending Hope In Natural Emergencies. Founded in 2016, SHINE’s vision is to serve and bring hope to those in need. We are a disaster-relief ministry based out of Eau Claire, WI. God has a purpose for each and every one of us. With Him working through us, we can bring healing, hope, and restoration to communities – even in the midst of chaos. Everybody has a role to play – regardless of age. We believe the Godly values and ideals are instilled at a young age, so what better way to solidify those values than to do God’s work with the whole family? This is the whole reason we’re here at all; God loves people and wants to use us to demonstrate His perfect love to all. We strive for all the work to be love-driven and spirit-led. Because we have a love for God and a heart for all his people. We experience disasters like floods, fires, or earthquakes too regularly that leave countless lives in a state of hopelessness. God calls us to be His hands and feet to reach these people. We go straight to the communities directly impacted and begin serving in any capacity: cutting up and removing trees or debris, providing food and water, or even offering a hot shower. The second front will be connecting and coordinating with the local churches. We’ll work to establish a safe place for anyone to come and receive prayer and hear about the Hope of Jesus Christ. We’ve tried to simplify the ways you can get involved. If there’s another way you feel you can help, please utilize our contact form below. Nobody is too young or too old. If you're willing, we'll find a place for you! There are tons of places to plug in! Fill out the form and we'll help guide you. Whether it's $5 or $500, every bit helps us to bring hope to those that need it most. Every gift is tax-deductible (where allowed by law). Use the link below to get started. From water and blankets to hand tools and equipment, we will use it to fill a need. There's simply too much to list here, so we've compiled a larger list of items needed. We would love it if you prayed for us. Click below for a list of specific area for which we need prayer. 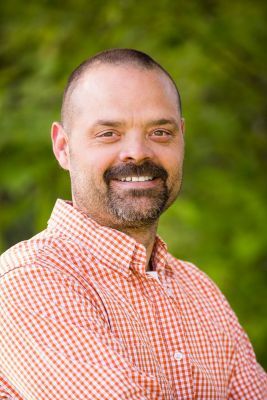 Karl Hanson is a Co-Founder of SHINE. He is currently pursuing his pastoral license through the Assemblies of God. Karl is leading up the mobile church side of SHINE with the ultimate goal of stirring hope and revival in the midst of disasters. Karl and his wife, Hannah, have two daughters (Madilynn and Alexandra) and two sons (Joshua and Lukas). The Hansons desire to be the hands and feet of Christ in the midst of hurt, confusion, or distress. 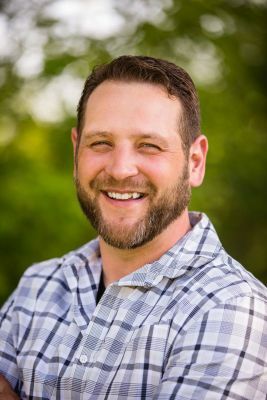 Nate Rosenthal is a Co-Founder of SHINE. He is and has been a carpenter since he was 18 years old. Nate will head up the Disaster Relief side of SHINE hoping to create lasting relationships with everyone he meets along the way. Nate and his wife, Emily, have one son (Brady) and four daughters (Allyson, Andrea, Katelyn and Kyleigh). As a family, they look forward to serving the Lord together. If you have questions, we’d love to answer them. Whether it’s resources you have to donate, a new connection you’ve made, or know someone affected by a natural disaster, please get in touch! Know someone with a need? It's our central mission to bring help and hope to those who need it. If you or someone you know could use some light in their life, tell us!